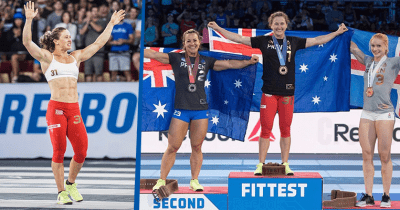 CrossFit Explained – AMRAP, EMOM, WOD? What Does it all Mean? 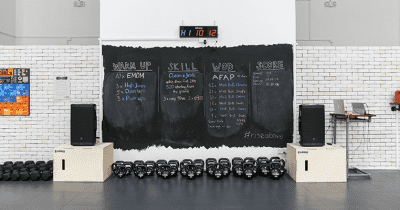 The Rosetta Stone for all the CrossFit jargon!